This is a pretty thrown picture, it is highly detailed and on a black background which brings a tasteful look. 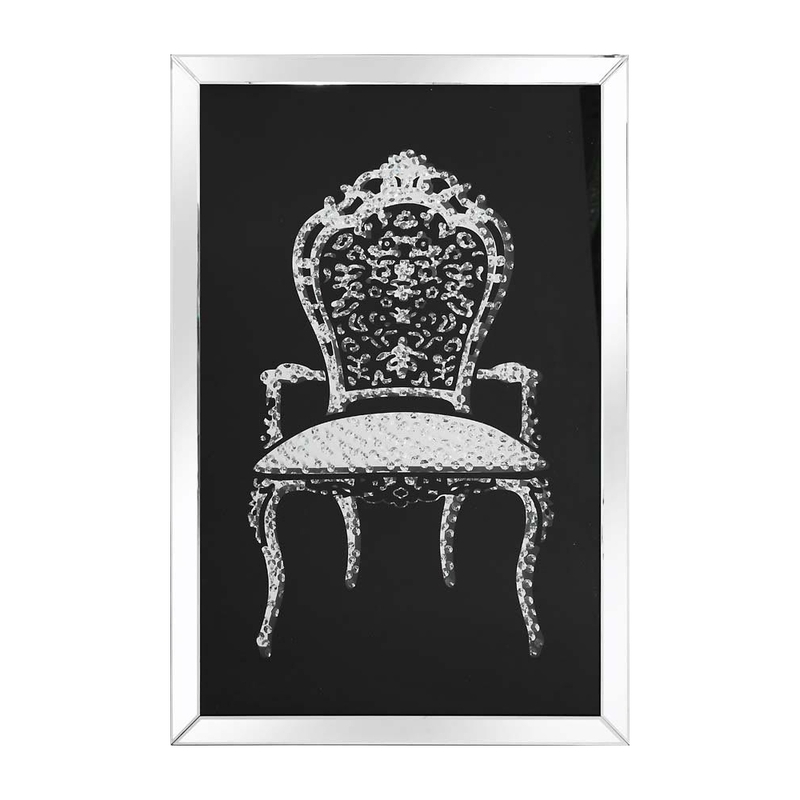 This is a new addition to the Venetian mirrored furniture, it is crafted from clear cut glass. This is a pretty picture perfect for your home, in your living room or bedroom.